The house exceeded our expectations. 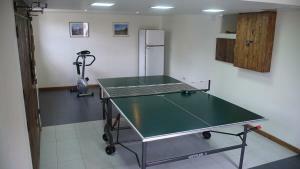 Everything in here is smartly designed to make the stay extremely comfortable and to help the guests enjoy their time. We regret that we had it booked for one night only. The outside facilities, the fireplace inside are perfect, the property is nice and clean. Takht house was exactly what we needed after a long road trip from Nagorno-Karabakh to Dilijan. The house is spacious, with two different accesses, one that leads you to the bedrooms and a common living space and another that leads you to a cozy living room with a big table, chimney, comfortable couches and a kitchen. The garden was beautiful and we enjoyed having our morning coffee there before heading to our next destination. We wished we could have stayed longer. It was perfect. Just how it should be! Location was perfect, they were very friendly and helpful. It was clean and had everything you could need and more! Отличный коттедж для комфортного, интересного, долгого проживания. Великолепный воздух, прекрасный вид на горы и город, замечательный деревенский колорит. Красочная, функциональная, ухоженная ландшафтная территория со всем необходимым. Очень много зон отдыха. Нахождение в деревне и горах! Очень красивый и удобный дом! Все что нужно - есть. Камин в гостинной и камин-мангал на улице . Быстрый интернет. Lock in a great price for Takht House – rated 9.1 by recent guests! 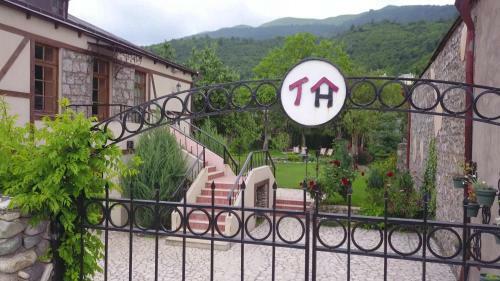 One of our top picks in Dilijan.Surrounded by the picturesque garden, this spacious cottage is located a 5-minute drive from the center of Dilijan. Free Wi-Fi and a fireplace are featured at Takht House. 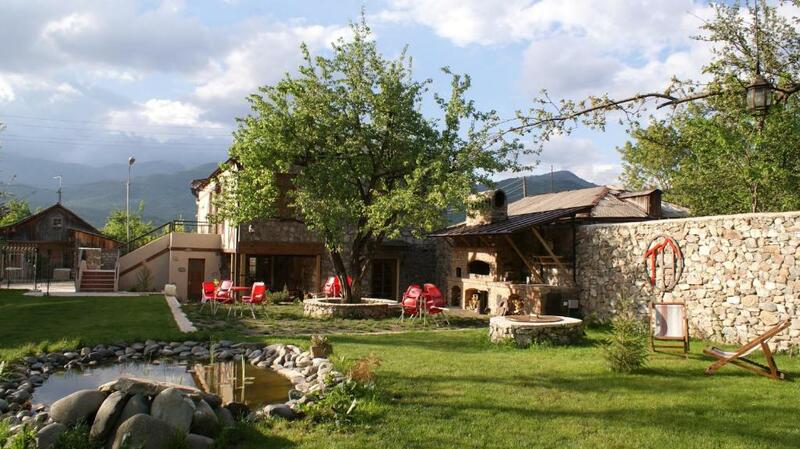 The traditionally built cottage was recently renovated and now combines rural Armenian athmosphere with modern comforts. It includes 4 bedrooms, 2 bathrooms, a living room with a flat-screen TV, and a balcony. Guests can cook their meals in the fully equipped kitchen, complete with a dining area. Barbecue facilities and Uzbek tandoor are also provided. 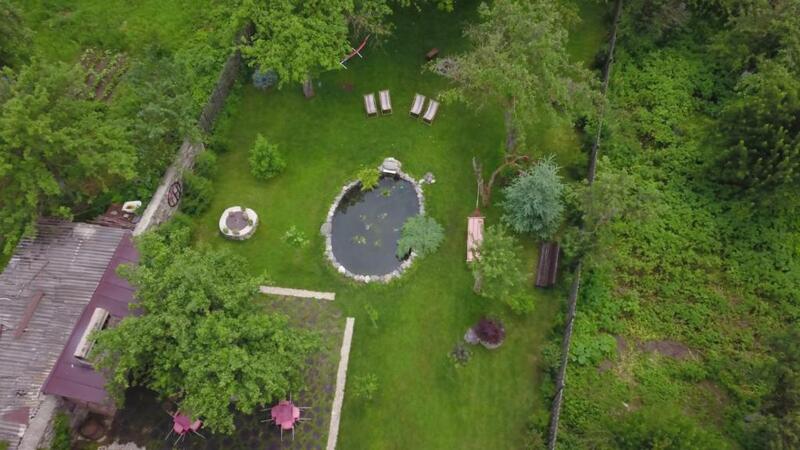 Guests can relax by the private pond with a waterfall, play table tennis or go hiking. A children’s playground is available for young guests. Zvartnots Airport (Yerevan) is 65 mi from Takht House. 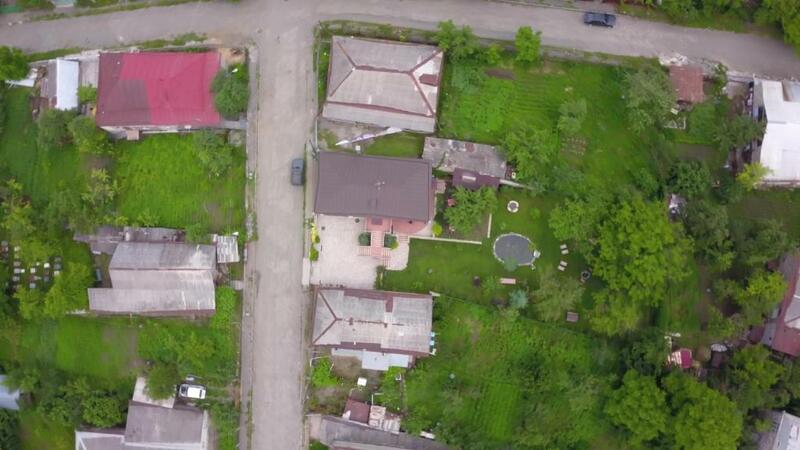 This property is also rated for the best value in Dilijan! Guests are getting more for their money when compared to other properties in this city. When would you like to stay at Takht House? 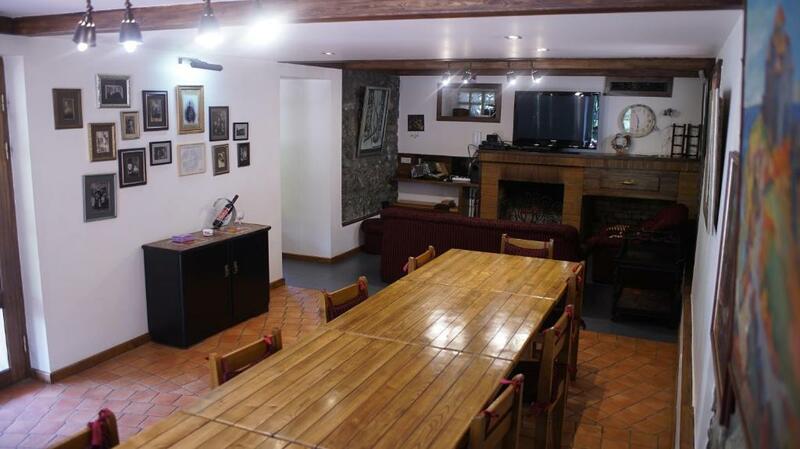 Spacious cottage includes a fully equipped kitchen, a living room, 4 bedrooms, 2 bathrooms and a balcony. Многочисленные бары, кафе и рестораны в 10-15 минутах езды. Лес в 5 минутах ходьбы где можно собрать грибы и ягоды, где есть несколько обозначенных официальных пеших маршрутов. Один из них - к озеру Парзлич. При желании можно подняться на гору Маймех откуда можно одновременно видеть озеро Севан и город Дилижан. В лесу - множество источников минеральной воды, речек и небольших озер. House Rules Takht House takes special requests – add in the next step! Takht House accepts these cards and reserves the right to temporarily hold an amount prior to arrival. Please inform Takht House of your expected arrival time in advance. You can use the Special Requests box when booking, or contact the property directly using the contact details in your confirmation. Awful staff!!! An example of how bad service can affect a guest house!! we had an exteremly unpleasant experience during check out, primarily due to the absolute incompetency of the hotel staff! On the day we were supposed to check out the receptionist came and told us to left the house during 10 minutes despite we were having our breakfast! we were apalled at her level of service! I would not recommend anyone to stay at this guest house!! And if you ask yourself "Can it really be that bad" trust me, yes it can! Just a tiny negative thing, which however didn't manage to ruin all the positive impression for us - From time to time we could feel an unpleasant smell in the garden, which seemed to be coming from one of the neighbours' garden. Great place to stay. Everything is ok.
Just one negative thing for winter only, the living room area is seperate from the bedrooms. You need to go outside to get to bedrooms, a bit uncomfortable for winter fun time. Everything was superb except for disabling WiFi 90 minutes before the checkout and coming into the house—cleaning up—without prior notifications an hour before the checkout. Not about property itself, but roads to it are really bad.